Midsize vans arrived on the scene in the mid-1980s with the debut of the Dodge Caravan and Plymouth Voyager. The 7-passenger "mini" vans were smaller, more comfortable, and much more fuel efficient than the truck-based vans that had roamed the roads decades earlier. Unlike their predecessors, which were built on heavy-duty truck frames with heavy-duty truck suspension components, the new "minivans" were based on significantly lighter car platforms that featured independent suspensions and resulted in a much smoother and more comfortable ride. As the high cost of fuel turns consumers towards more economical vehicles, many families are looking toward the Midsize Van segment. This popular segment in North America is comprised of models like the Kia Sedona, Volkswagen Routan, Nissan Quest and the Chevrolet Uplander. It also includes four models that each sold in excess of 8,500 units in April 2010: the Chrysler Town & Country, Honda Odyssey, Dodge Caravan and the Toyota Sienna. These models generated total retail sales volume of 43,118 units in April 2010 compared to sales of 46,185 units for the entire segment during that month. Let's take a closer look at these four minivans. While all of these models are sold in a handful of trim levels, we've decided to compare the 6-cylinder front-wheel-drive models with similar-displacement engines. Minivans are smaller than their full-size cousins, but are still capable of maximizing utility and passenger space. All of these vans are within a couple inches of each other in length; in fact, it's nearly impossible to tell which is longest without a tape measure. The Dodge Grand Caravan and Chrysler Town & Country (202.5 inches) stretch the tape the furthest-they share chassis platforms and mechanicals. The two twins are followed by the Honda Odyssey (202.1 inches) and Toyota Sienna (200.2). Wheelbase is defined as the distance between the front and rear wheel axles. 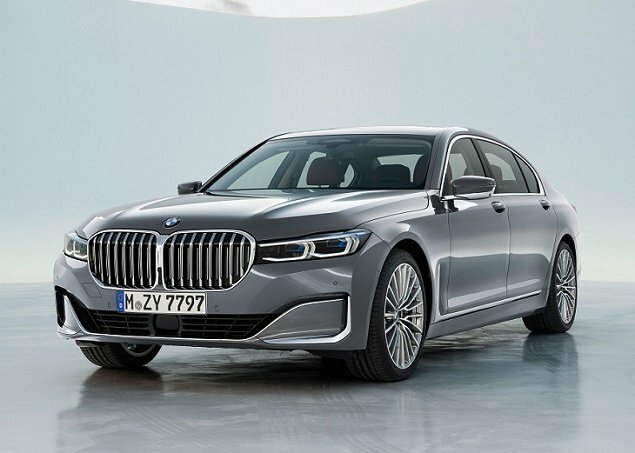 While a longer wheelbase is often associated with improved ride quality (which is one reason why limousines have very long wheelbases), it may hinder maneuverability in larger vehicles as it increases turning radius. The longest wheelbase of this group is found on the Dodge Grand Caravan and Chrysler Town & Country (121.2 inches), followed by the Toyota Sienna (119.3) and the Honda Odyssey (118.1). Interestingly, while the Honda Odyssey has the shortest wheelbase, it offers the most interior volume (171.4 cubic feet). The Toyota Sienna (164.4 cubic feet), Chrysler Town & Country (163.5) and Dodge Grand Caravan (156.1) follow. As expected in this segment, all of these models are fitted with fold-down (and removable) seating to further increase passenger capacity and utility. For many consumers, the primary motivation for purchasing a minivan is convenience-and the automakers are quick to satisfy those requirements. The Toyota and Honda are 8-passenger vans, while the Dodge and Chrysler are 7-passenger models. This isn't a problem, as all of these minivans offer dual power-operated sliding side doors for easy loading and more than 12 cupholders to keep passengers refreshed (the Honda Odyssey boasts 15 cupholders). In addition, the Chrysler Town & Country, Honda Odyssey, Dodge Caravan and the Toyota Sienna all offer standard power windows, power door locks, power steering, cruise control, steering wheel-mounted controls, and dual-zone air conditioning-depending on trim level. All are well-equipped with standard keyless entry, reading lights, and rear-seat climate controls as well. 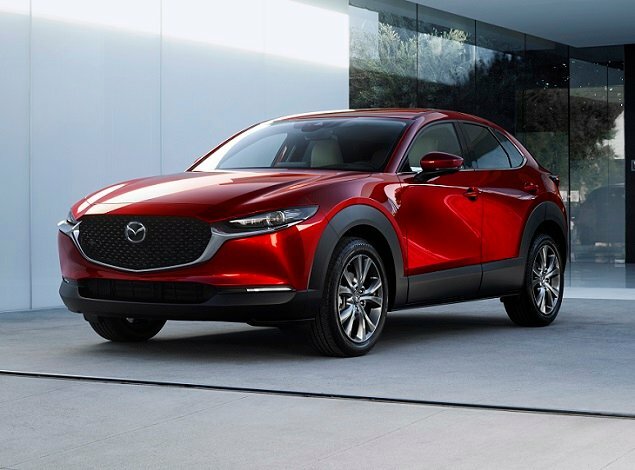 Standard models have cloth upholstery and basic audio systems, while high-end trim levels are often fitted with leather upholstery, upgraded trim, navigation systems, reverse cameras, and high-end audio packages with DVD players to keep occupants entertained. Mechanically speaking, each of these minivan models is fitted with independent front and independent (or semi-independent) rear suspension with stabilizer bars to improve ride quality. All also feature standard front and rear disc brakes to improve stopping performance. All of these competitors offer 6-cylinder engines of varying displacement. The most powerful standard engine is found under the hood of the Toyota Sienna. 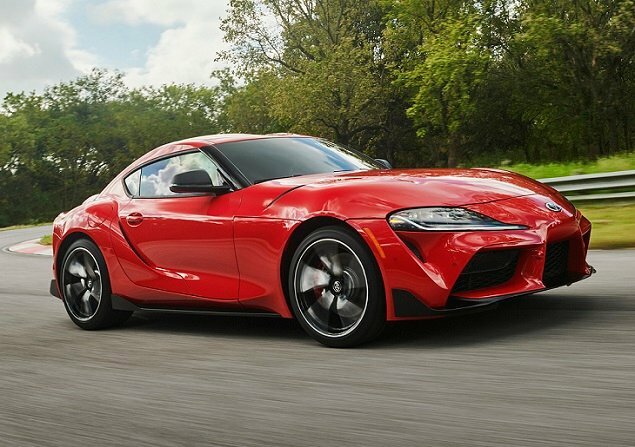 Its 3.5-liter V-6 engine is rated at 266 horsepower and 245 lb.-ft. of torque. The Sienna's engine is mated to a standard 6-speed automatic transmission sending power to the front wheels (the Toyota Sienna is also available with an all-wheel-drive powertrain). Next is the Honda Odyssey. Its 3.5-liter V-6 is rated at 244 horsepower and 240 lb.-ft. of torque. The Odyssey's engine is mated to a standard 5-speed automatic transmission sending power to the front wheels. The Dodge Grand Caravan and Chrysler Town & Country share the same 3.8-liter V-6 rated at 197 horsepower and 230 lb.-ft. of torque. The engine is mated to a standard 6-speed automatic transmission sending power to the front wheels. When it comes to economy, these minivans are much more fuel efficient than their predecessors. The Toyota Sienna delivers 18 mpg in the city and 24 mpg on the highway while the Honda Odyssey, Dodge Grand Caravan and Chrysler Town & Country all deliver 16 mpg in the city and 23 mpg on the highway. While none are offered in hybrid variants, the Dodge Grand Caravan and Chrysler Town & Country offer "flex fuel" (E85 Ethanol) compatible engines in their standard models. 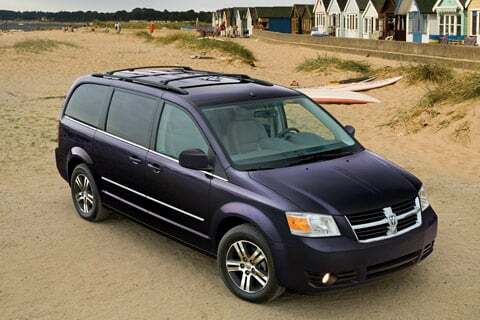 With the aforementioned V-6 engines, the Dodge Grand Caravan has the highest tow rating (3,800 pounds), followed by the Chrysler Town & Country (3,600 pounds). The Toyota Sienna and Honda Odyssey are both rated to tow up to 3,500 pounds. Keep in mind that each of these vehicles must be properly equipped to tow. Like passenger sedans, minivans are held to high safety standards (larger truck-based passenger vans are not). Each of the models in this segment is built on a unibody platform that is better able to absorb crash forces. In addition, each is fitted with pre-tensioning front seat belts, dual front air bags, curtain side air bags, and a tire-pressure-monitoring system as standard equipment (a passenger air bag cutoff switch is also standard). Electronic stability control and anti-lock brakes are also standard on each model. In tests conducted by the Insurance Institute for Highway Safety (IIHS), the Toyota Sienna has been named a "Top Safety Pick" (this recognition highlights the vehicles that earn the highest rating of good for front, side, rollover, and rear crash protection, and that have electronic stability control). While the Honda Odyssey, Dodge Grand Caravan and the Chrysler Town & Country are rated "Good" in both frontal offset and side-impact testing, none of these models have yet been tested for roof strength, so they are all ineligible for IIHS "Top Safety Pick" awards. The National Highway Traffic Safety Administration (NHTSA) gave the Dodge Grand Caravan and Honda Odyssey 5-star ratings in Front Driver/Front Passenger testing and 5-star ratings in Side Driver or Side Rear Passenger testing. Each also earned 4 stars in Rollover testing (front-wheel-drive models tested). The Toyota Sienna earned 4-star Front Driver, 5-star Front Passenger, 5-star Side Driver/Side Rear Passenger ratings and 4-star Rollover ratings (all-wheel-drive models tested). 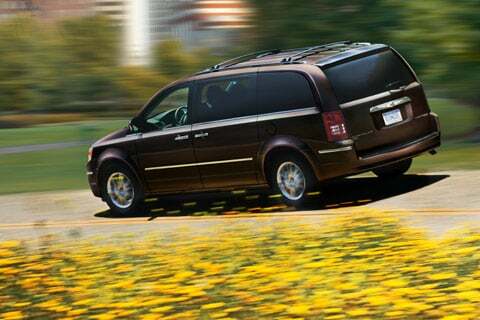 The Chrysler Town & Country has not yet been tested by the NHTSA. Features and amenities aside, consumers seeking a midsize van are also interested in initial quality and long-term dependability. In the J.D. 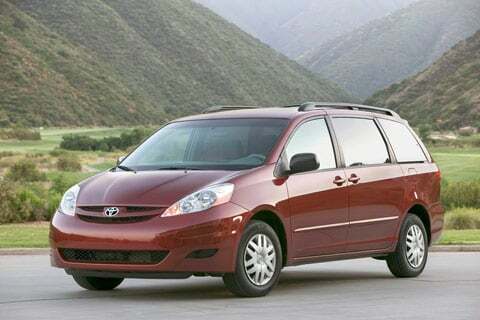 Power and Associates 2009 Initial Quality Study (IQS),SM a study of new-vehicle quality measured at 90 days of ownership, the Toyota Sienna was the highest-ranked model in this segment and was followed by the Honda Odyssey in the "Midsize Van" segment. In the J.D. 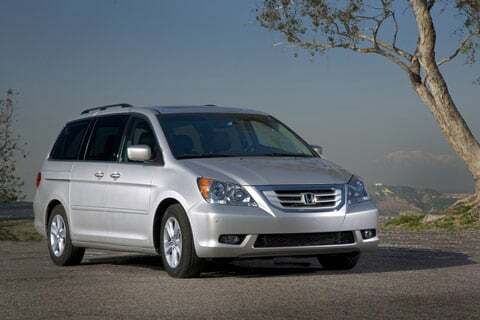 Power and Associates 2010 Vehicle Dependability Study (VDS),SM which measures long-term quality in 3-year-old vehicles that were purchased new, the Toyota Sienna and Chrysler Town & Country both were among the top 3 models in the "Midsize Van" segment. These four minivans comprise more than 90 percent of today's minivan market sales-each represents the result of two decades of development, testing and refinement. They are more closely matched than ever before. The Toyota Sienna delivers the most powerful engine, the highest fuel economy, and is an IIHS "Top Safety Pick." The Honda Odyssey offers the most interior room and the most cupholders (if you are counting). The Dodge and Chrysler twins deliver the highest tow rating, the longest wheelbase, and the longest powertrain warranty.